In 1883, Gabrielle ‘Coco’ Chanel was born. At the age of 27, Chanel opened her very first shop, Chanel Modes, where she designed and created beautiful hats that were adored by the most famous French actresses of her time. Come 1915, Chanel had gained huge respect within the fashion industry and opened her first Couture House. In 1921, she revealed her first fragrance, the iconic Chanel No5, a truly timeless classic. It was just three years after the success of her debut fragrance that Gabrielle Chanel created her first line of makeup, featuring bold lipsticks and face powders. Her first skincare collection closely followed in 1929 and changed the way the face of Chanel. 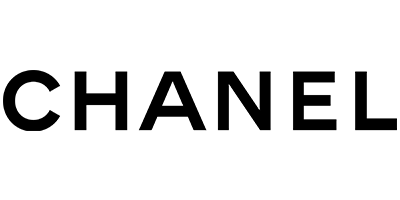 Boasting sheer lipsticks, popping eyeshadows, vivid nail varnishes and luxury skincare, Chanel combines the very best of modern vogue and timeless elegance to create a makeup and beauty line that reaches out to the contemporary and classic woman.